Electronic pressure sensor PN2071 from ifm electronic has an angled display for high visibility and provides functionality as both a pressure switch, and a pressure transducer with programmable switching or analog outputs. 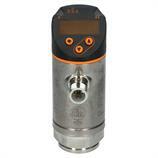 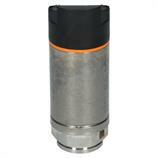 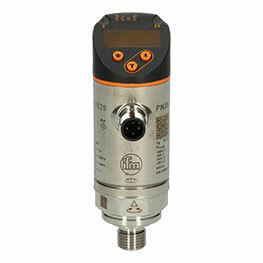 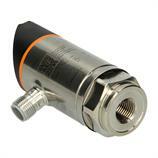 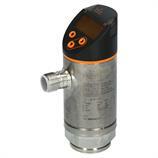 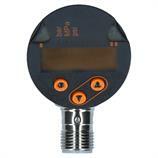 The pressure transmitter operates in a pressure range of 0-250 bar in liquid and gas media. 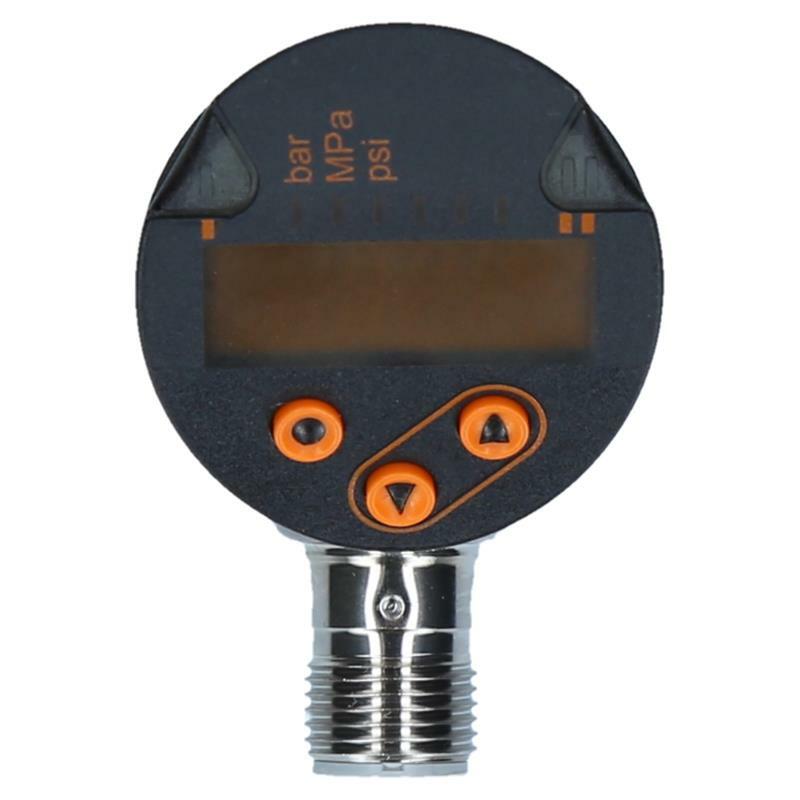 Thanks to the high protection rating of IP65/IP67 and maintenance-free operation, the PN2071 pressure transmitter can be used in harsh environments with high reliability. 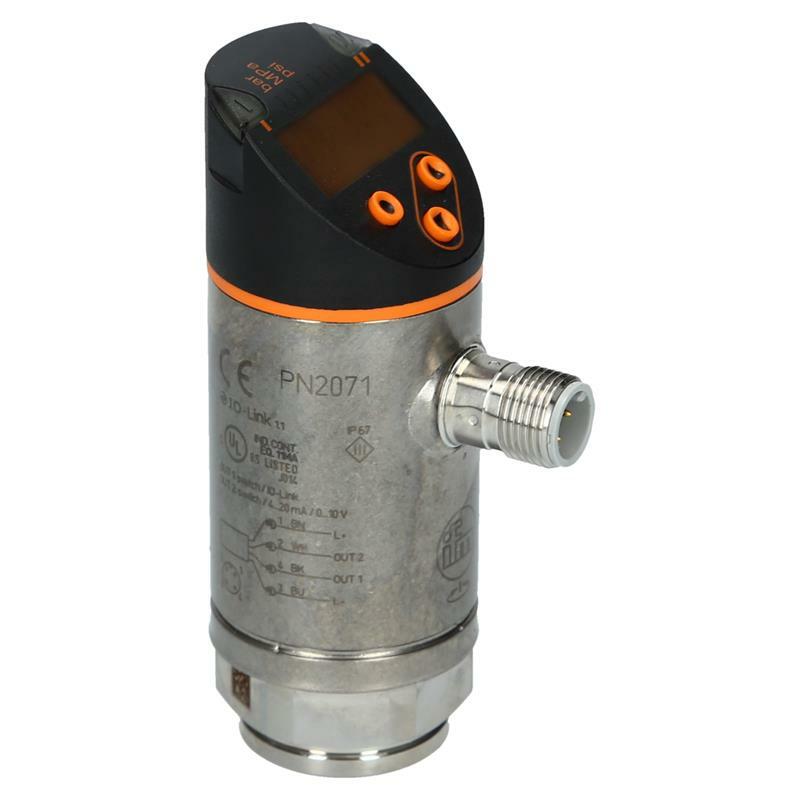 The PN2071 pressure transducer can be used with I/O link making it a smart sensor, easy parameter downloading and monitoring ensures easy setup and diagnostics. 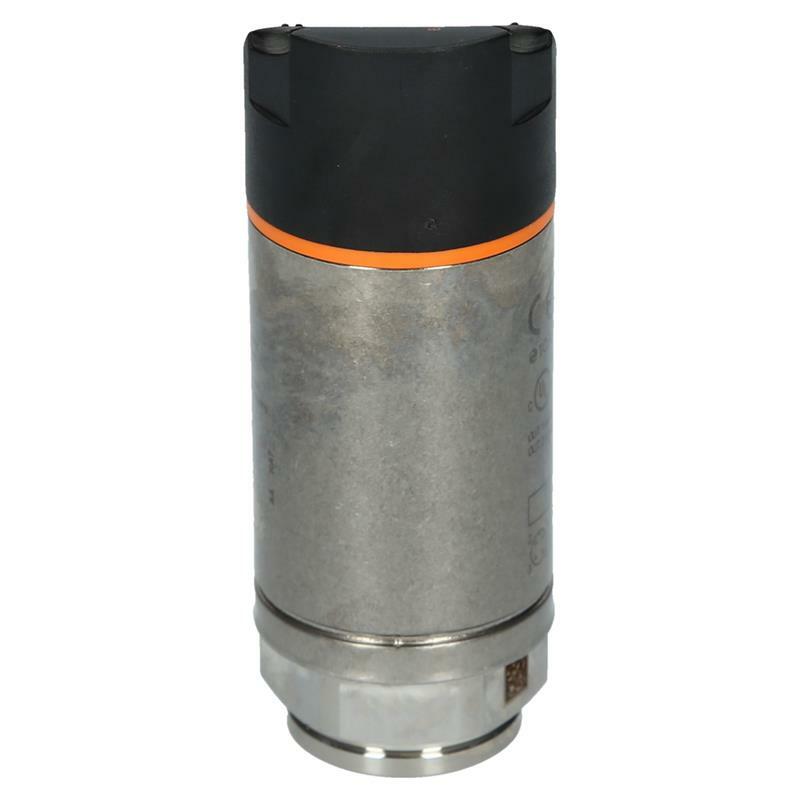 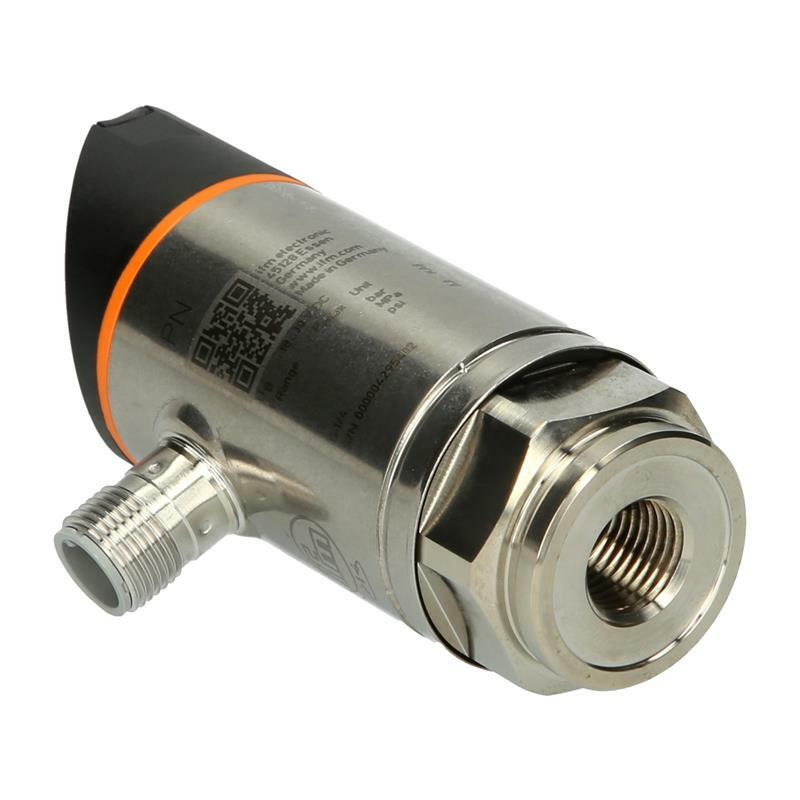 The electronic pressure sensor with process connection G 1/4 female and M12 connection is the optimum solution for hydraulic and pneumatic applications in the fields of machine tool manufacturing and metal working industry.